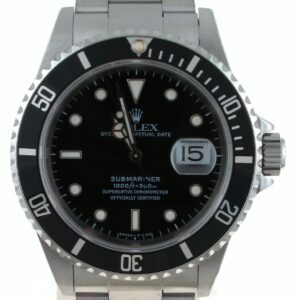 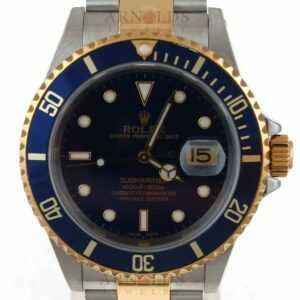 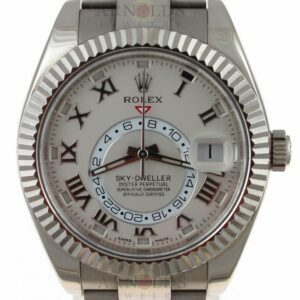 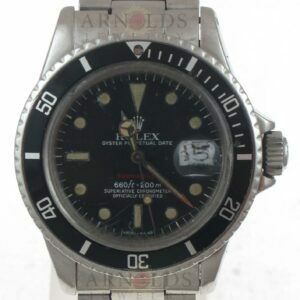 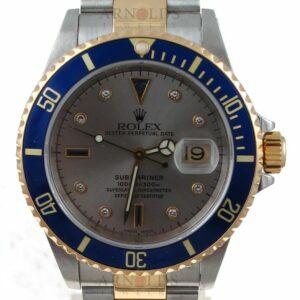 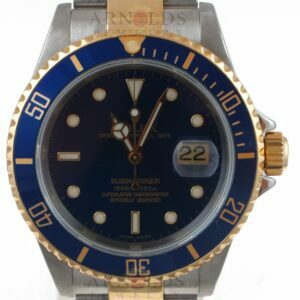 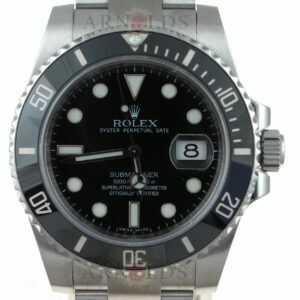 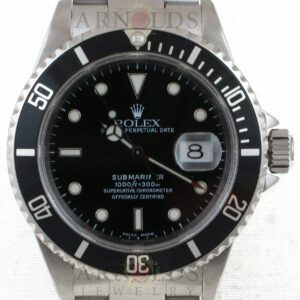 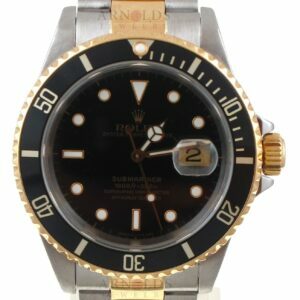 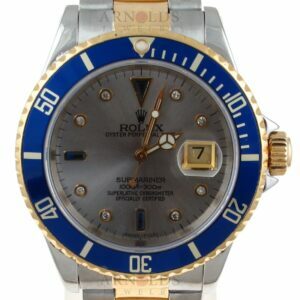 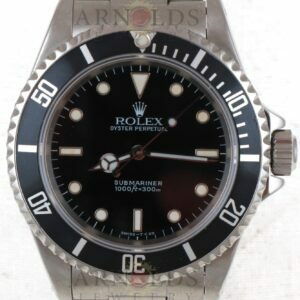 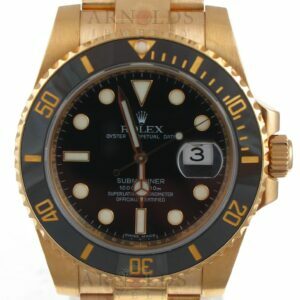 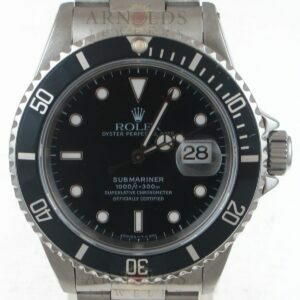 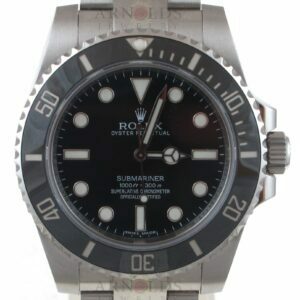 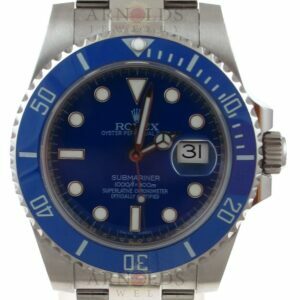 Arnold Jewelers is Tampa Bay’s largest and most trusted name in pre-owned Rolex watches. 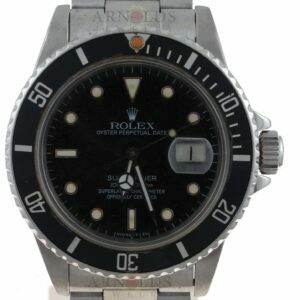 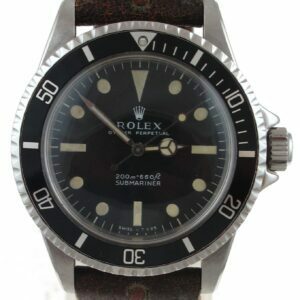 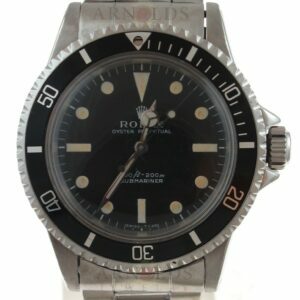 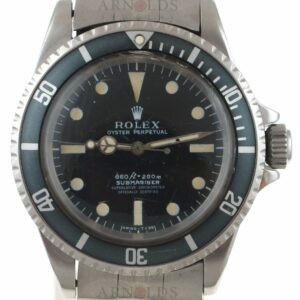 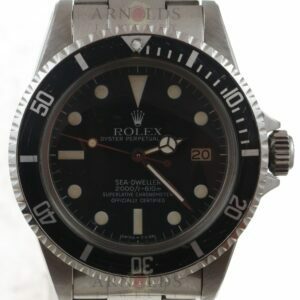 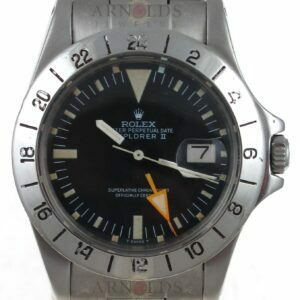 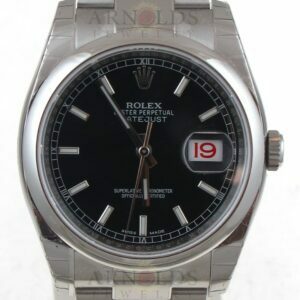 We are pleased to inventory the finest collection of pre-owned and slightly used vintage and modern Rolex watches. 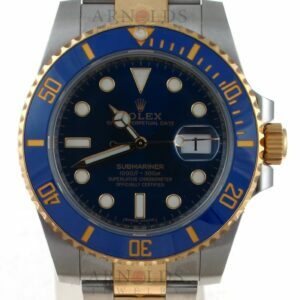 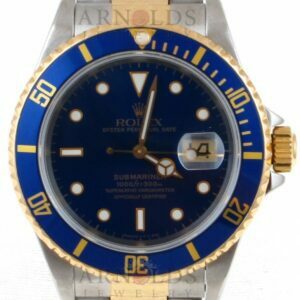 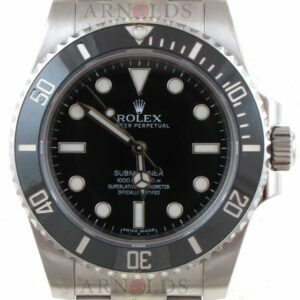 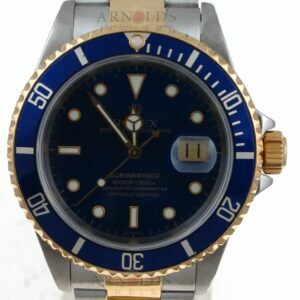 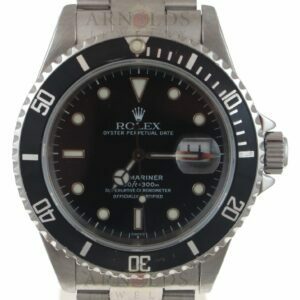 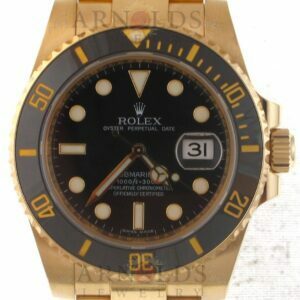 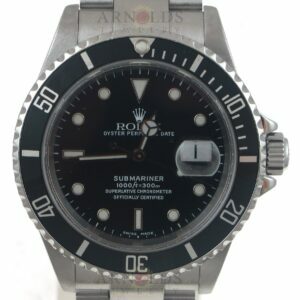 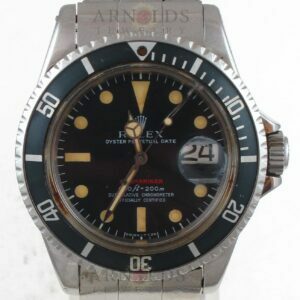 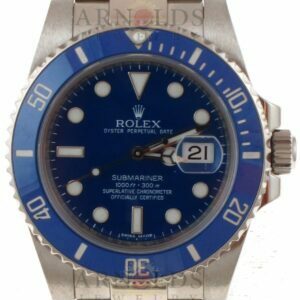 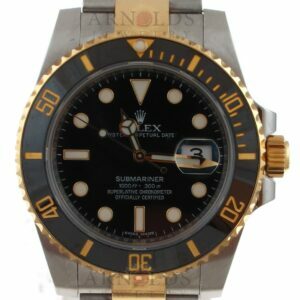 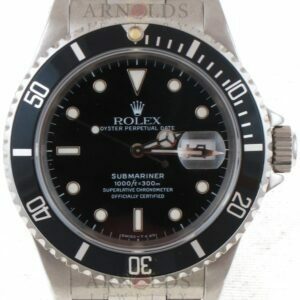 Founded in 1984, Arnold’s has become the ultimate destination for consumers looking to buy, sell, or trade Rolex watches. 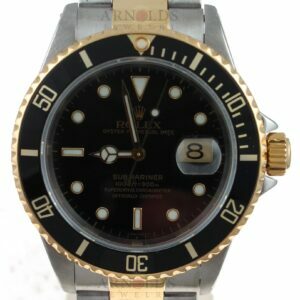 Click here to learn more on how to sell a Rolex.